Snohomish County’s oldest continually operating brewery. Independently owned; hand-crafting beers in Washington State since 1994. 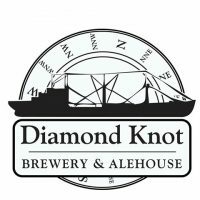 Diamond Knot offers breakfast, lunch and dinner at their Mukilteo Waterfront location. Extensive kid’s menu.